Macao lies along the shoreline of the China Sea. It is a real paradise for casino lovers. 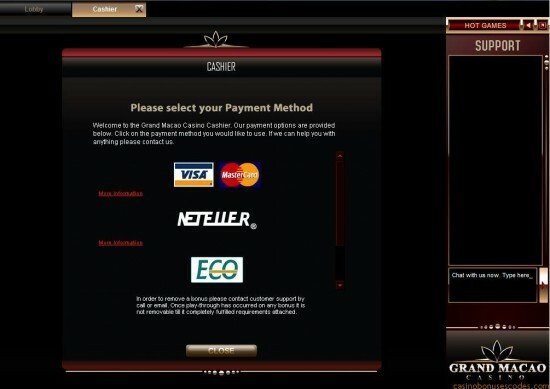 You can now play here for your home, because it is an online casino. Now you do not need to spend your time on transportation for having some unforgettable moments. The homepage is fascinating as the seaside itself. The start of this project was in 2010 and it has become a place where players from all over the world get together. Just seat at home and enjoy this really fascinating and interesting play. The software is Top Game. They firstly started in Europe and became quite known/ After they expanded to the USA and have their own place in this industry. Mostly the reason of their success is in rich graphics and elegant design. Most players give the highest rates to this platform. The security is also in high level. All the data is protected. They also have a firewall, which protects the clients. You can get a welcome bonus after you are registered. After making a deposit you also get a cash bonus. 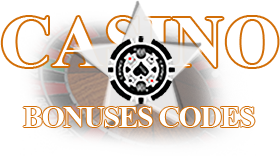 Many online casinos have no deposit bonus, but this one gives you the second one when you will make your second deposit. You should read all the terms and conditions before starting to play. We also recommend you to check the promotional page every time in order to know about latest bonuses. Get a casino bonus playing everyday tournaments? Here you can find more than 100 slot games. A little wager can make you really reach here. Here you can play 3D slots, which are fantastic due to their sound. Progressive slots reach amazing prizes. Video Slots are rich in graphics. You can also play classic three reel slots. If you are a Blackjack player here, you can find everyday tournaments. You can just pick your favorite numbers and watch the Roulette wheel. You can play Keno if you want number actions. The site has also o video poker corner, where you can find Deuces Wild, Jacks or Better and Joker Poker. The email is support@grandmacaocasino.com, Telephone: US +1-855-873-8189, France +33 805080625 . It will take you 5-10 business days to get your cash. The cash out limit is 500$. 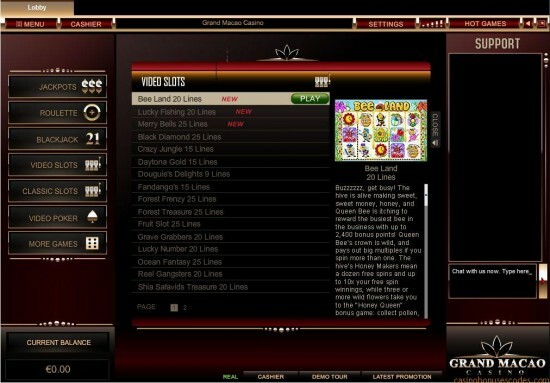 Warning: Because of recent industrial changes, the Grand Macao Casino has been placed in a warning list and now new players cannot take deposits and cannot download the casino. The casino will work but we recommend playing somewhere else for some time. We hope the problem will be solved soon.